When i installed this Application, i can not view the page on the front end. It says i have to log in in order to view the page. 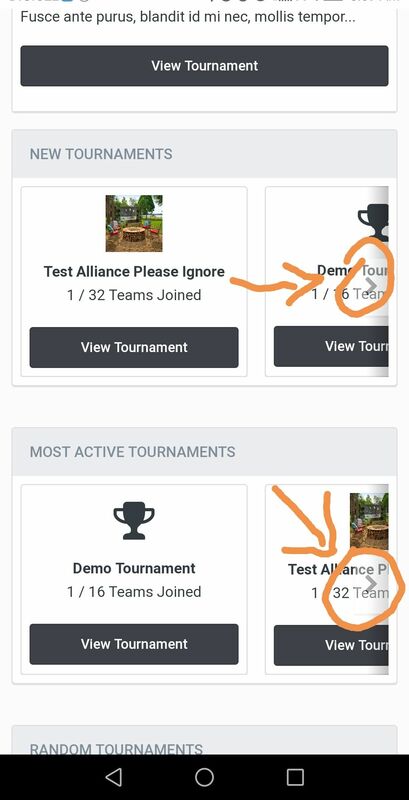 I am logged in as Admin, and permissions are set via Tournament/team permission setup. 2. Type of tournament where first groups contains 4 players, where each player play with everyone in the group. Best 2 continues and after its single elimination. Hi, some language strings are wrong. Can you describe what you mean a little bit better? I don't fully understand, also when you say players so you mean teams or players? in the group play everyone with everyone. 3 is it possible to lock the team for one player only? I try to create a category, which is the recommended image size? better for desktop, mobile view and server load and speed. Is a bug? when I create a tournament, there is automatically get my email as the tournament name...and not possible change it. Now I can change it, did you? 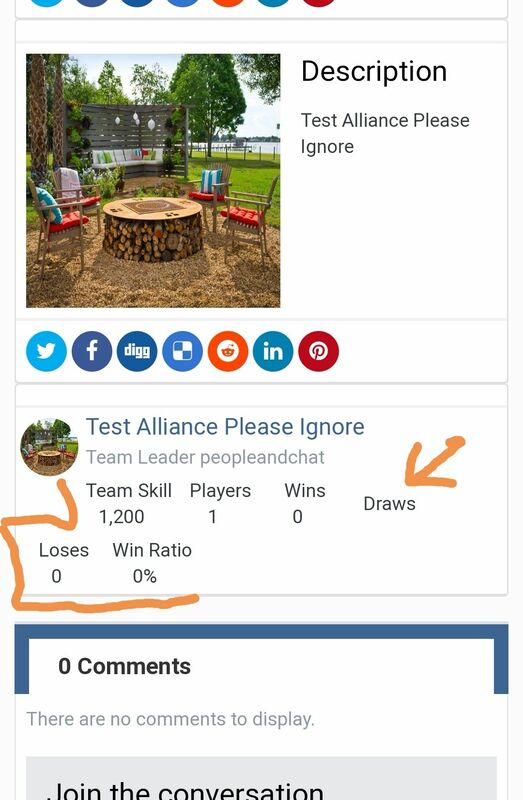 Please add change Team Leader ability, something like change the clubs owner or leader, because not all members want to take patience to set up webpage configuration, I need do it for them, then set leader rol for them. Please add image by default ability, from category, team, each tournaments and game required images, need a create tournament or team process more easy possible, then each leader take time create and change their custom images.